Your payment details and personal information are securely transmitted. Credit card data required only to guarantee the Booking. Everything you need for a memorable winter holiday in Ötztal can be found here at one click: Accommodation in all categories, hotels, apartments, guesthouses, B&Bs, holiday chalets. Plus attractive packages & deals. Highly transparent, neutral and with best price guarantee. Enjoy a thrill of anticipation when planning your stay. See you soon at the Peak of Tirol! 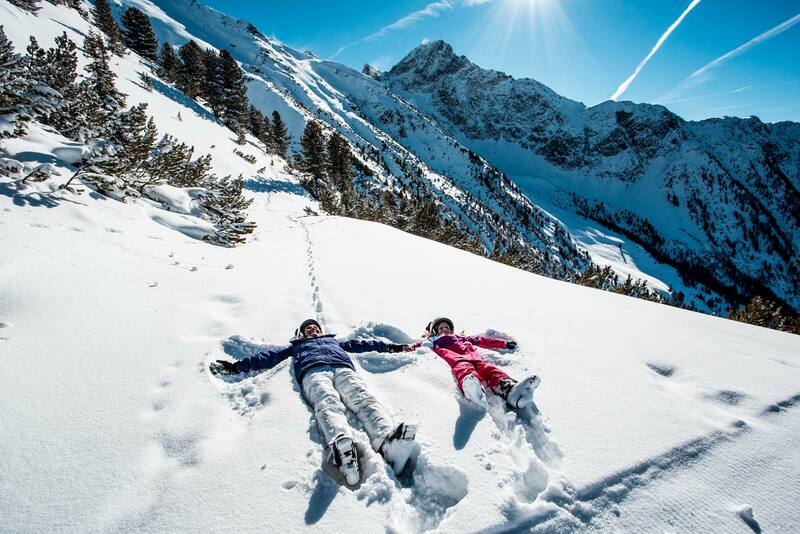 The full variety of winter can be found in Ötztal's holiday packages and bargain deals. 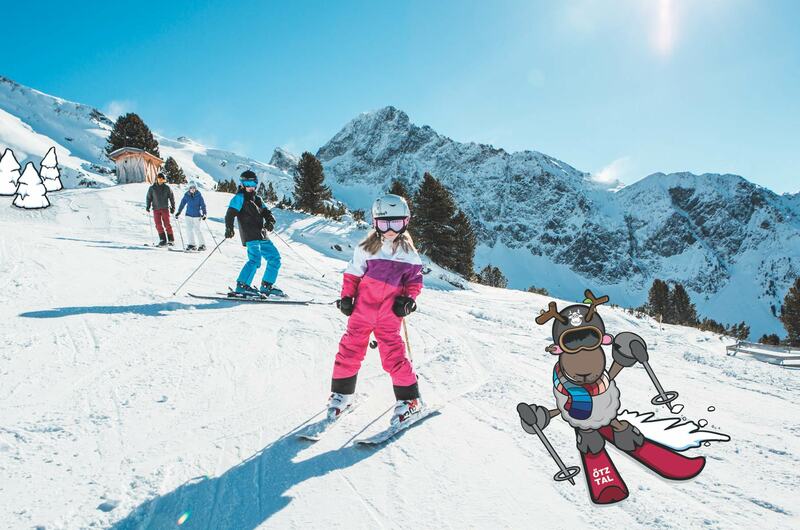 Overnight stays, ski tickets and other winter sports offers plus the trendiest events - all this and much more included in our attractive and inexpensive package deals.